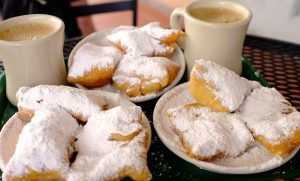 What is a beignet? 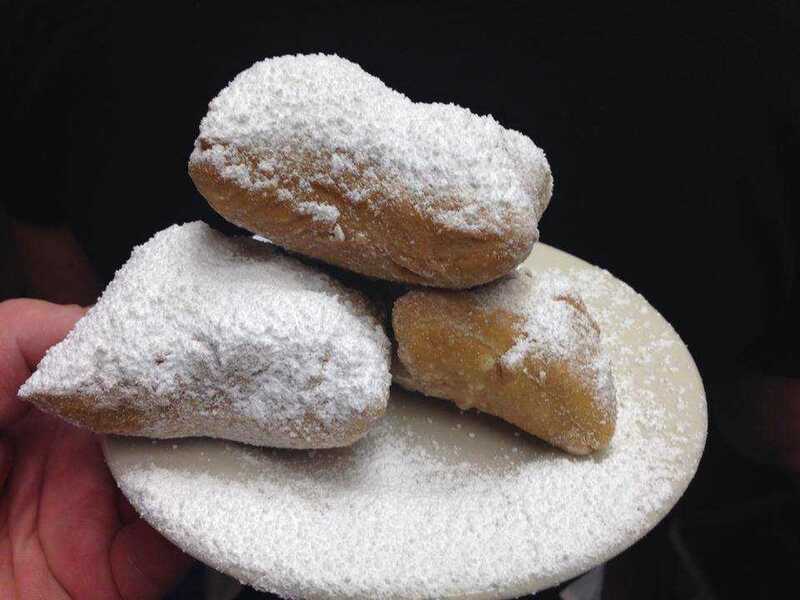 A beignet (pronounced: ben-YAY) is a French-style doughnut made out of choux pastry or yeast dough that looks like a small pillow covered with powdered sugar. 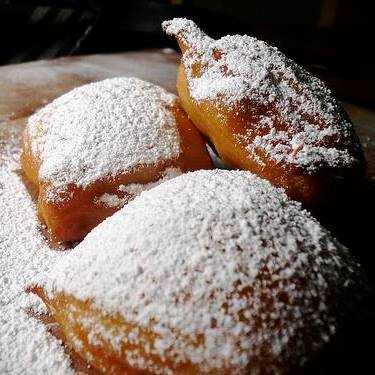 Due to their deep-fried, sugary nature; beignets are one of those foods that you may want to limit to special occasions. One of the most appropriate times of the year to enjoy these billowy delights is during Mardi Gras (Fat Tuesday) because it is synonymous with New Orleans and became the official state doughnut of Louisiana in 1986. 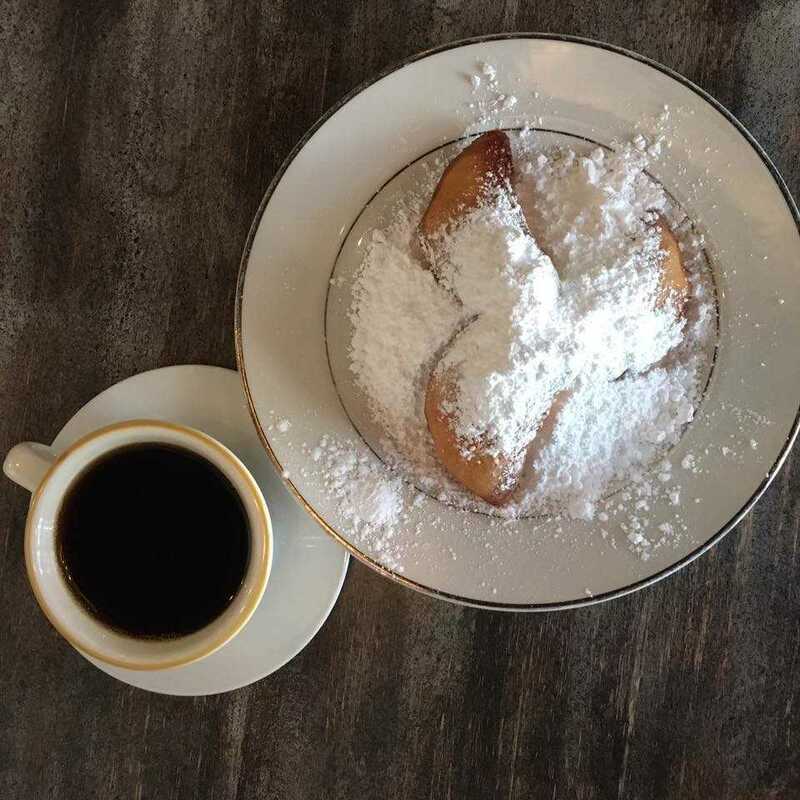 The one place everyone needs to get a beignet is at the legendary “Cafe du Monde” in the French Market of New Orleans, which is open 24 hours a day. It’s been around since 1862 and has been featured in many films and TV shows as a regional landmark. 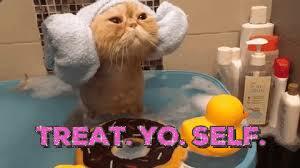 Looking for more places that serve beignets? You can find them on Glutto right here. Cover generously with powdered sugar and enjoy! 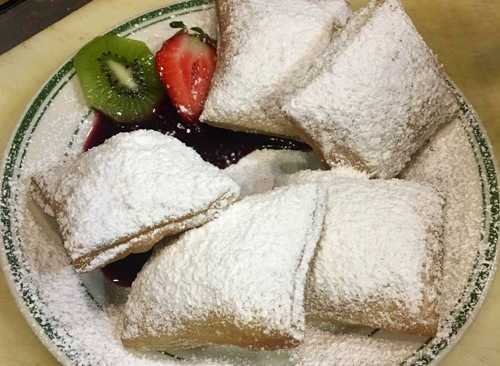 For more tips on how to make the perfect beignets, visit Cafe du Monde’s tips page.